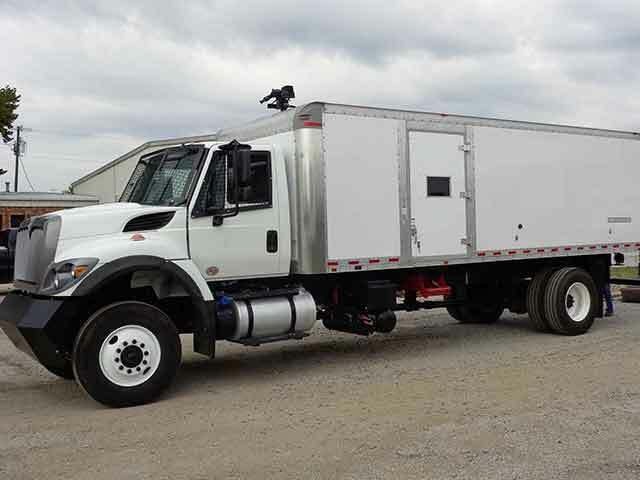 Our most economical solution for Armored Riot Control vehicles is our Skid mounted setup. 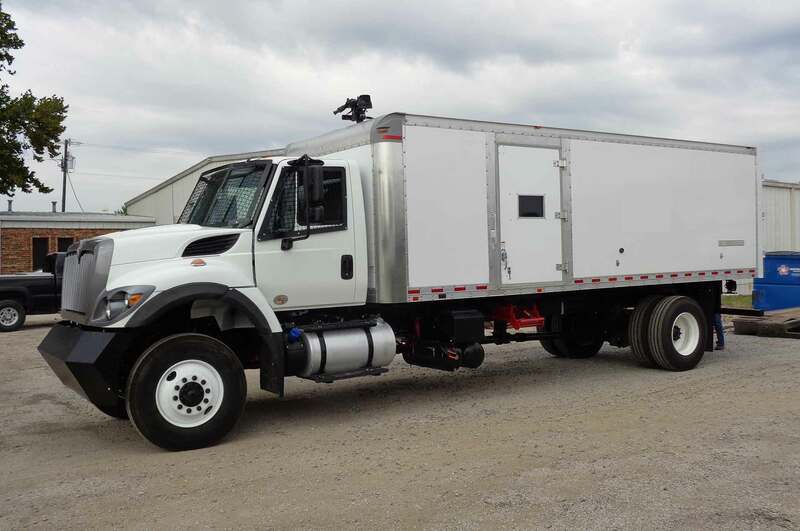 Our most popular configuration is to install a high capacity liquid tank on a skid in the back of the truck, so that it can be easily removed for stationary usage, changed out for other options, or even air lifted into a hot zone... really the possibilities are limitless and flexible. 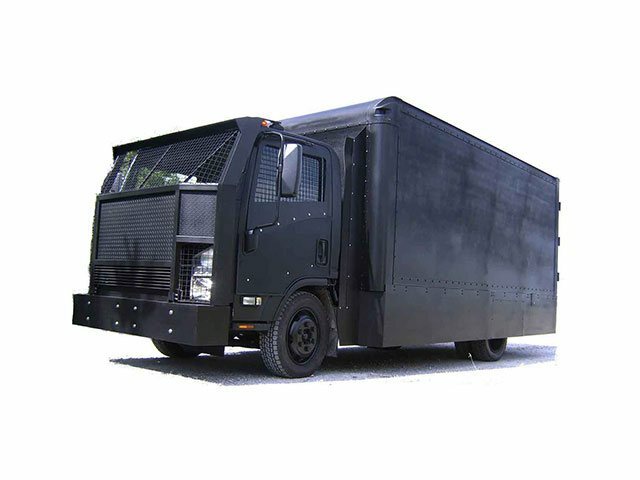 All to assist in getting your crew in and out safe and to help with crowd and riot control.